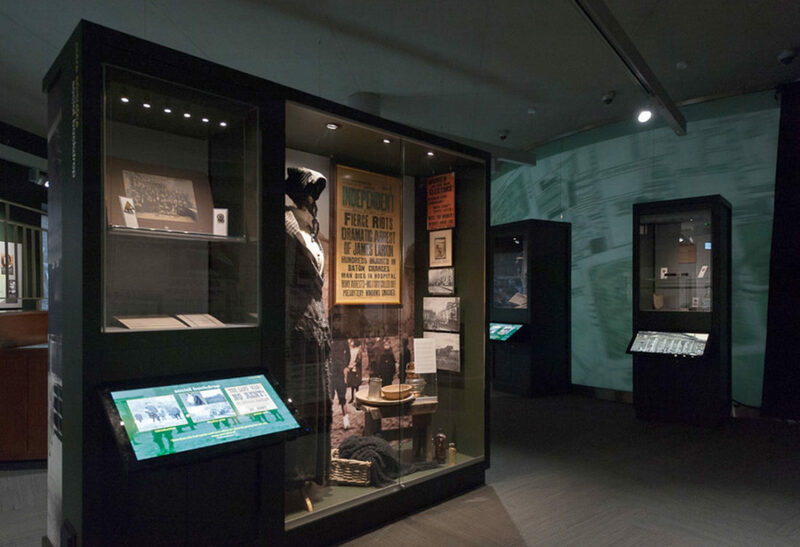 The multiple award winning ‘GPO Witness History’ contained over 30 interactive exhibits throughout the exhibition. 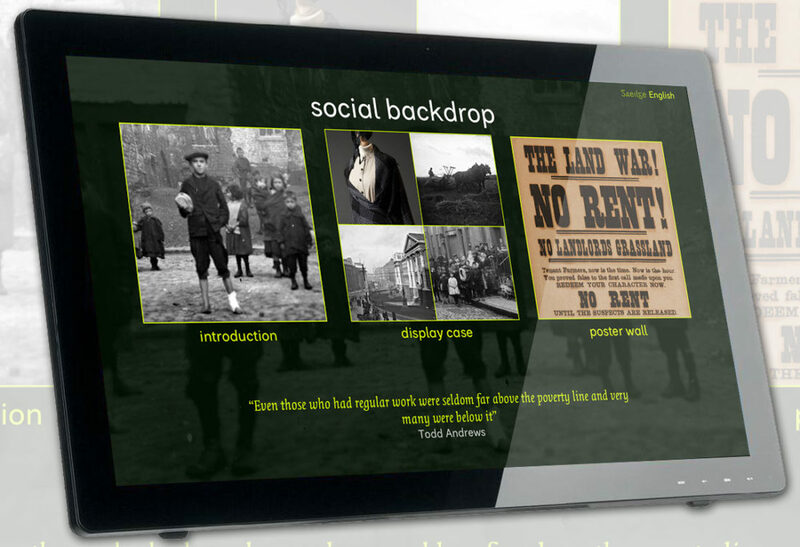 Thought Different worked closely with the content team to develop a series of different interactives that helped put this complicated week of Irish history in context. 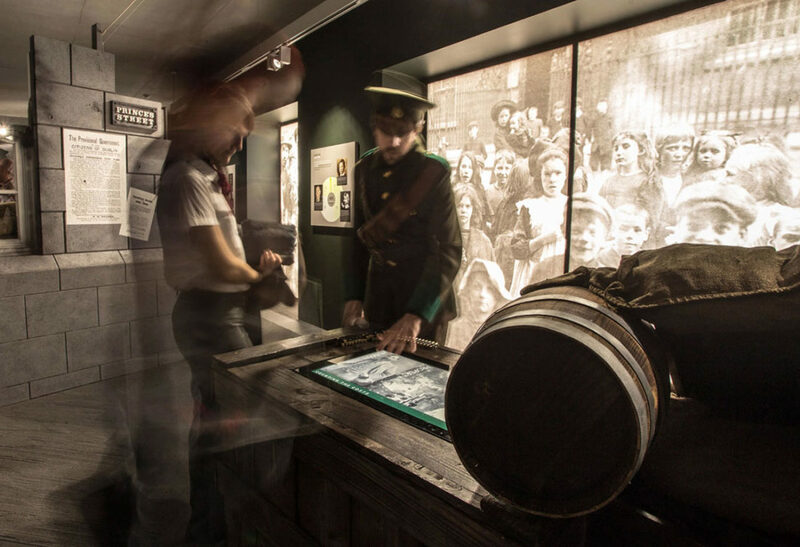 The interactives consist of a series of informative touch screens that allow you to browse through the real objects on display, explore a day-by-day account of the Rising and browse a timeline spanning 20 years either side of the Rising. Thought Different also designed a series of games to allow the younger generation get some understanding of how communication worked before mobile phones and Facebook. 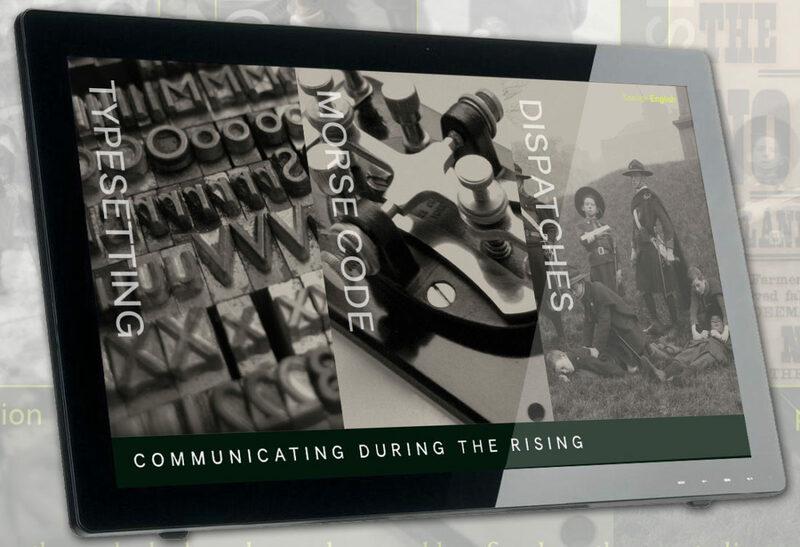 Finally, elegant interactives allow you to explore the human cost of the Rising. ...wonderful displays and interactive screens-could spend hours here! 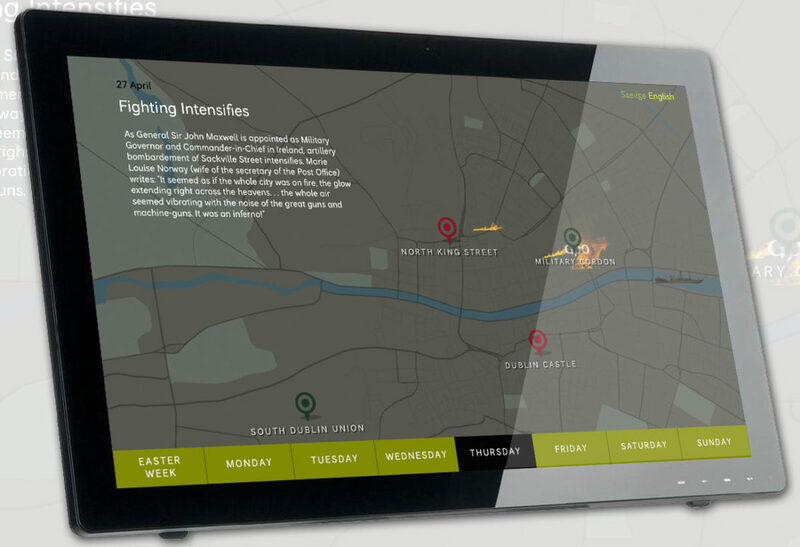 ...the interactive screens are excellent and very helpful in finding out more information.